Muay Thai and MMA fighters have arguably the most ripped, sculpted 6-pack abs of any type of athlete. Not only that, but their core training also helps them add explosive KO power to their strikes and become that much more of a BEAST in the ring or cage. 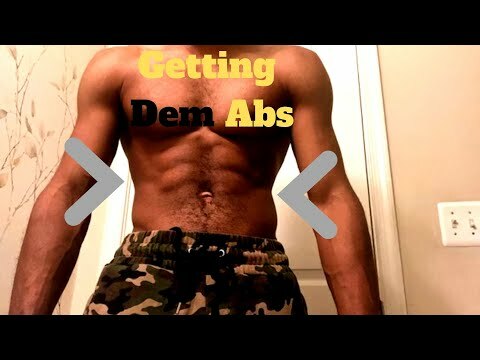 Try this short, but INTENSE at-home six pack abs workout a try and see if you can last... it was much harder than I thought it was going to be! 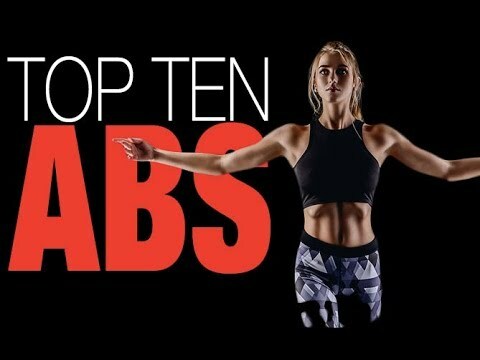 Try this short, but INTENSE at-home six pack abs workout a try and see if you can last… it was much harder than I thought it was going to be! It hurts my back aswell, am i doing it wrong? I would not have made it halfway through that without having to call an ambulance. How do those Pulsator work? I can't move that fast. Hey Sean! Just wanted to provide some feedback. Been trying this set out for a couple of months now, and i got to tell you man; the results on core strenght is amazing. I do this session about 3 times a week implemented into my warmup before i do MT. One downside is that i've noticed my lower back is working like a beast to keep up with my front core. First i thougth it will get stronger and catch up. Sadly this is not the case, and ive had to start doing more back exercise since this video helped me figure out i got a slack back. Which brings me to a question how often do you do this kind of exercise and what excersises do you do to power up your lower back? The dream would be a similar video only with focus on back exercises. how often do you suggest doing this so as to avoid overtraining?